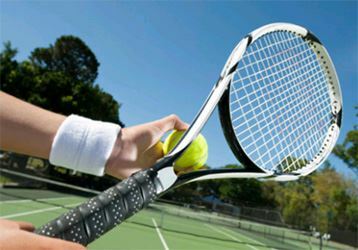 The Club offers recreational and competitive tennis programs for all ages and abilities. We are Richmond Hill's only community based outdoor summer tennis club, ideally situated in the heart of Richmond Hill. The season runs from April to October and we use the Crosby Park tennis courts which feature, six professional hard courts with lights, wind screens, viewing gallery, clubhouse and an adjacent water park for kids. We offer organized tennis programs including competitive doubles and singles leagues, house leagues and our very popular Monday night socials. We also have a free Junior Drop-In house league program on Saturday mornings. For those new to the game, join us for our Monday night socials where you can play at your pace and meet new friends. We encourage you to get started with one of the many lesson options and before you know it, you'll be meeting new friends and having a lot of fun. Please review our court calendar and our active online calendar for updated court availability. To join the Club, simply click on the online registration link or print off our Membership Application. C'mon now, what are you waiting for? Come play with us! RHLTC will be offering group tennis lessons for beginners, intermediate and advanced children and adults. 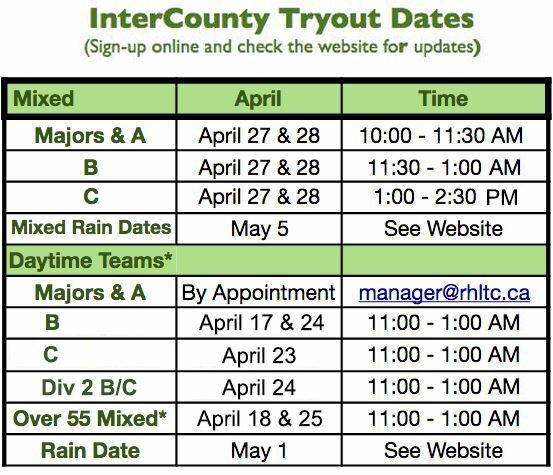 Spots fill up quickly! 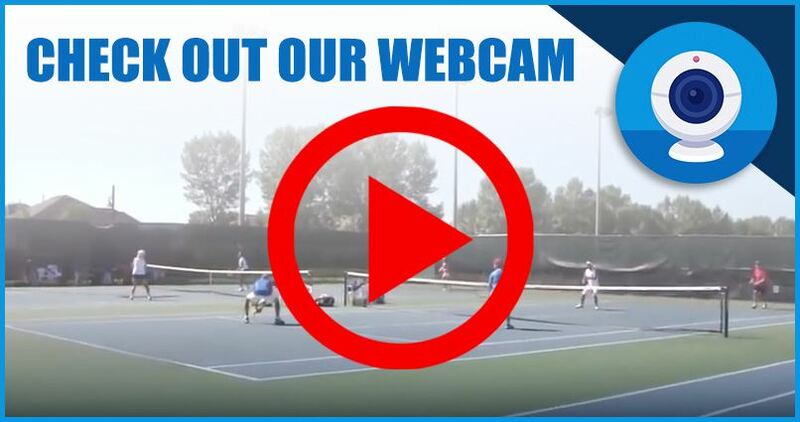 RHLTC 2019 House League - The league reached capacity at 120 players. While non-residents of Richmond Hill may join the club and participate in most programs, we are not accepting applications from non-residents to play in the Wednesday evening House League due to limited capacity. Returning non-resident members are exempted (grandfathered). Our 2019 Membership Application and Renewal is now available. The 2019 Court Calendar is now available. Members should also check the Online Calendar to ensure court availability. 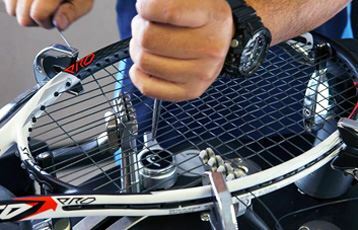 The Club offers professional racquet stringing for all members. Great prices, reliable and fast service.